Application and Practicum will allow you to apply what you have learned and practiced in a wider context. Posture clinics will focus on a deeper knowledge of teaching asana to a wider age group as well as differently-abled children. We will also focus on understanding patterns of motor development in children, challenging you to identify and work with those whose development may be atypical. Discussion and lecture will broaden your knowledge in communicating with children and working with parents. 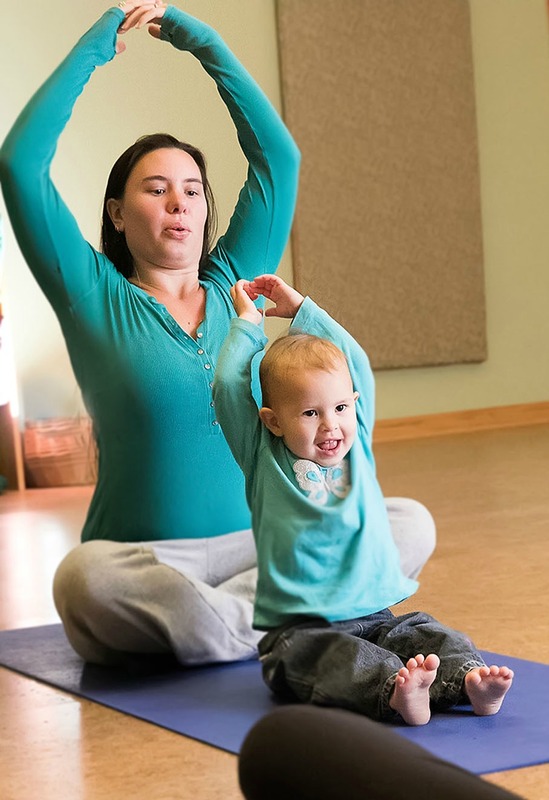 We will adapt the YTG core components to teaching classes for toddlers and families. Finally, individual practice teach sessions and one on one coaching and teaching feedback will propel you on your path to reaching your goals and maximizing your potential as a teacher. Application and Practicum is a 4 day Intensive training which includes 24 contact hours of teaching. Registration and check in will take place Thursday at 9:30 am. Training will be held Thursday 10:00 to 5:00 pm, Friday and Saturday 9:00 am-5:00 pm, and Sunday 9:00-1:00 pm. Attendance at all sessions is required for certification. Families are welcome to participate in the final graduation ceremony from Noon to 1:00 on Sunday. Pre-Requisite: Foundations of Teaching Yoga to Children and 10 hours of teaching children’s yoga. Homework assignments will be given upon registration. Note: Advanced Methods and Application and Practicum can be taken in any order.